On the darkest night, amidst a terrifying storm, Dinah's parents go missing. 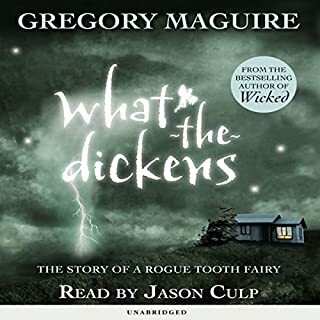 While anxious Dinah and her brother and sister worry and huddle for warmth, their cousin Gage tells them an unlikely story - that tooth fairies, known as skibbereen, are living in warring colonies right in the neighborhood. According to Gage, they actually put those teeth to good use. And he, Gage, has met them. Dinah is skeptical, but as the story unfolds and the storm rages on, she begins to believe. With the new millennium approaching, the eccentric town of Thebes grows even stranger. Mrs. Leontina Scales begins speaking in tongues after being clocked by a Catholic statuette. Her daughter, Tabitha, and her sons scheme to save their mother or surrender her to Jesus - whatever comes first. Meanwhile, choir director Jeremy Carr, caught between lust and ambition, fumbles his way toward Y2K. The ancient Sisters of the Sorrowful Mysteries join with a gay singing group. The Radical Radiants battle the Catholics. A Christmas pageant goes horribly awry. And a child is born. 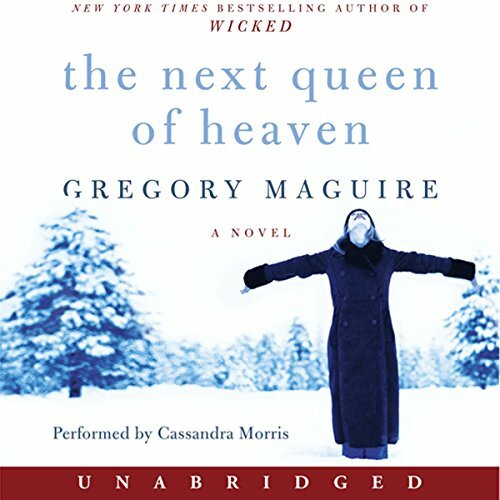 Only a modern master like Gregory Maguire could spin a tale as frantic, funny, and farcical as The Next Queen of Heaven. 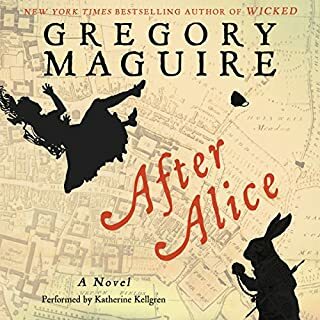 I really enjoy Gregory Maguire's work - usually. 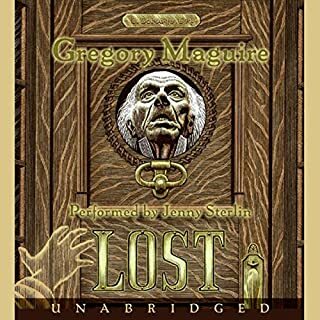 I have read and/or listened to a number of his books and have loved and recommended them whether the focus was children's or adult entertainment. I can't recommend this book to anyone. 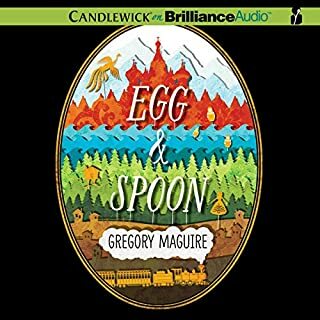 I listened all the way to the end, went back and replayed several parts, and I STILL don't know what portion of the book was intended as humor, which as satirical content and what was meant to elevate my social consciousness. The fact that the narrator sounds like a young girl may lead some to believe this is a children's book - It Is Not! The language is foul, the subject matter is sick in some spots and just plain sad in others. I have never written a reader review this negative before, but this book really deserves it. Don't waste your time and money. 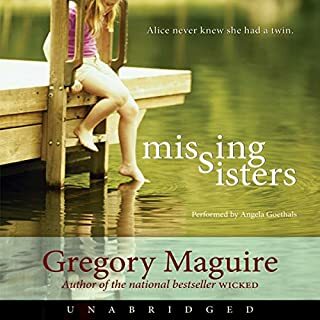 If you love Maguire and simply must read the book - get it from the library. This is the worst selection of a narrator that I've encountered on this site. She sounds like a squealing munchkin, painful and flat out horrible. 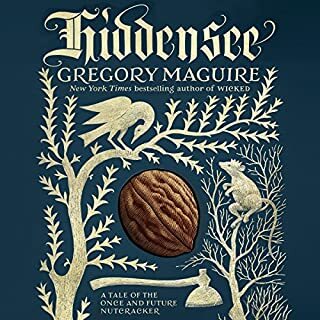 Im sure the book is well worth the read, but not on Audible. Ugh!